I got my start as an editor in 2008 when I joined Chicago North RWA. As Manuscript Chair, I led critique sessions for Courtney Milan, Julie Ann Walker, Meredith Duran, Joelle Charbonneau, Julie James, Erica O’Rourke, Marilyn Brant, Blythe Gifford, Beverly Long, Allie Pleiter, and Sarah M. Anderson. Following a ten-year career as a romance author, I’ve started freelance editing in earnest. 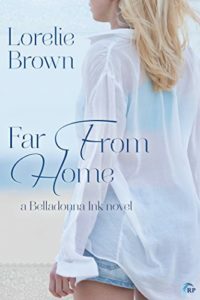 My most successful editorial project to date is Far From Home by Lorelie Brown, the first lesbian romance nominated for a RITA™. 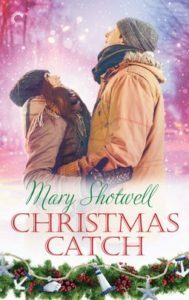 Since joining Carina Press, also acquired and edited two books to date, including the holiday romance Christmas Catch by Mary Shotwell (Nov 2018) and the upcoming New Ink on Life by Jennie Davids (May 2019). Both are debut authors who have been a joy to work with, and I’m always on the lookout for more great talent! I work with writers across all romance genres to offer developmental and copy editing services. Please use my Freelance Email to make inquiries. Be advised that I will not open unsolicited attachments.